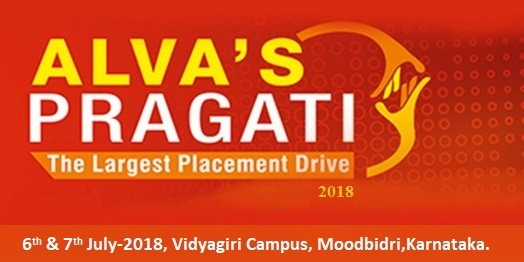 The largest placement drive in Karnataka. on 6th & 7th July 2018 at Vidyagiri campus, Moodbidri between 9am to 5pm. All are invited. has more than 25,000 students and 19 institutions under its banner offering undergraduate, graduate and post graduate courses in various disciplines. The Foundation, which takes immense pride in total commitment towards quality and excellence in academic pursuits, is committed to the cause of creating employment opportunities for the rural youth that go unnoticed as they have limited access to employment markets. 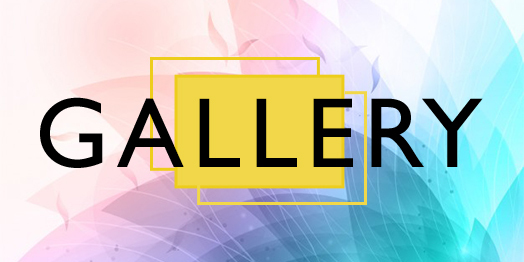 AEF has also been the chief organizer of successful drives such as Chikkaballapur Udyoga Mela (2011-2013) and the Mangaluru Udyoga Mela 2015 which successfully met HR needs of leading recruiters. The Corporate Career Profiling (CCP) which is possible because of online registration of candidates. 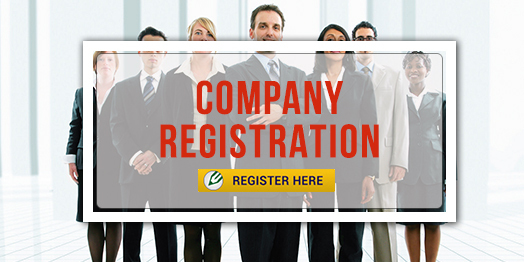 The relevant information is captured from the aspirants during the registration process and then aligned with the company’s requirements. The companies therefore can focus on their target segment leading to an effective recruitment and selection process. On the day of the drive, colour coding is done to enable the candidates to identify the companies where they can apply and attend the selection process. Alva's Pragati is purely cause-driven and there will be no money charged to either the candidate or to the company. 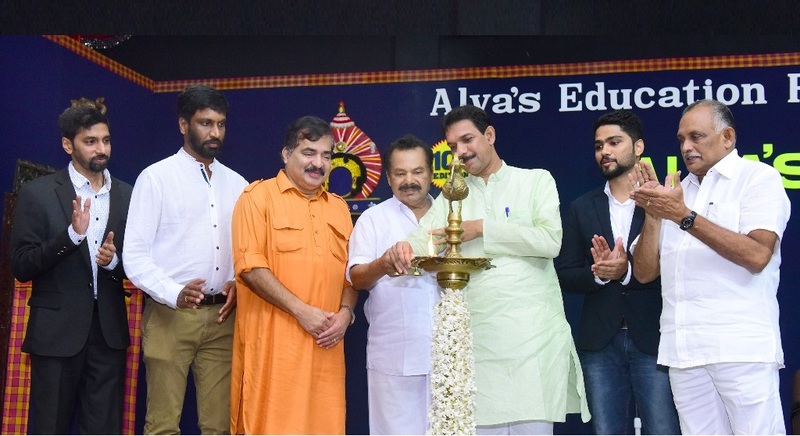 Alvas Education Foundation hosts the entire placement drive. Employment Enhancement Center where in career counselors are assigned to guide students to their most suitable job description(s) offered by the companies. The job aspirants will be segregated as per the companies specified requirements. 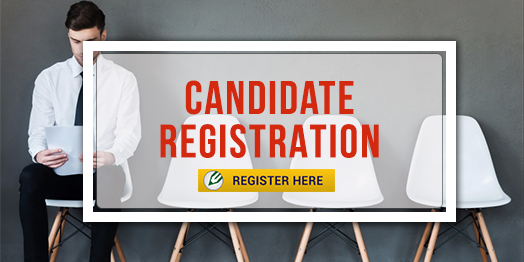 The companies initially specify the requirements of the candidates their qualifications, their background, the qualities and attributes that they expect in their prospective employees. The colour is the identity of the sector for both students and companies. Each student will get a colour card which becomes their identity and also the key to find the right company. The company also gets a specific colour that can be mapped with their requirement. Alva's Education Foundation (AEF) established in the year 1995 with the vision of our Chairman Dr. M. Mohan Alva has succeeded in making Moodbidri an Educational hub in the South Canara Region, with 25,000 students pursuing various courses ranging from primary school to post-graduate courses in social sciences, pure sciences, engineering and management. There are 19 institutes functioning under the AEF banner. This website is compatible with Internet Explorer v9.0 and above, Google Chrome v30.0 and above, Mozilla Firefox v40.0 and above, Opera 10.10 and above and Safari 3.0.2 and above.